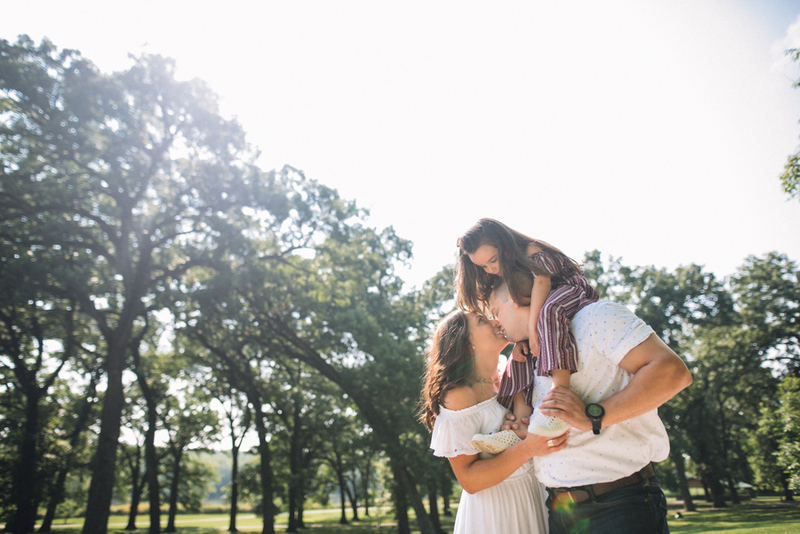 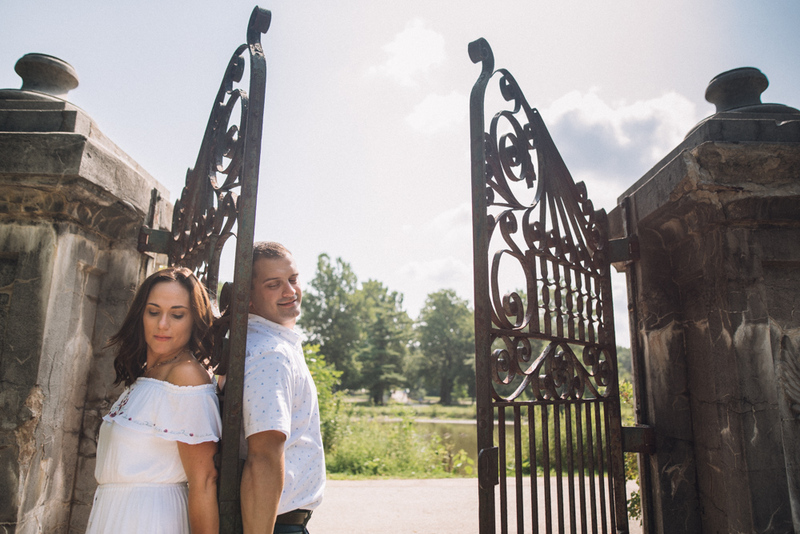 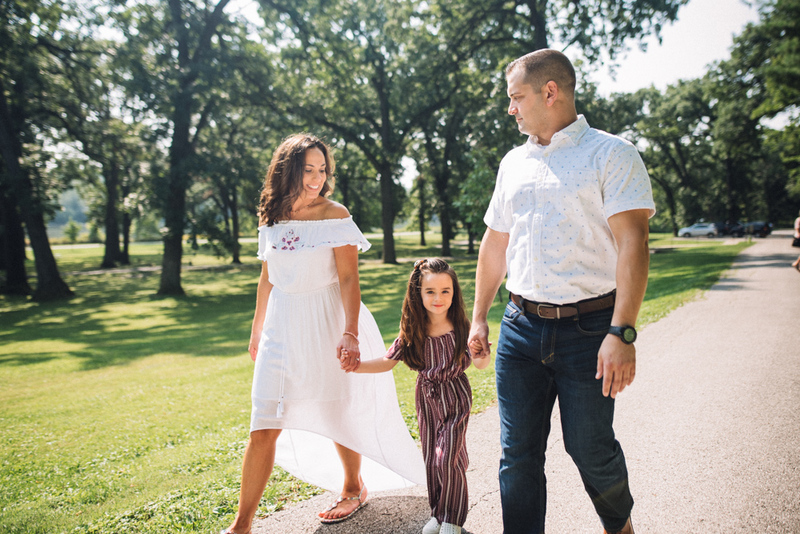 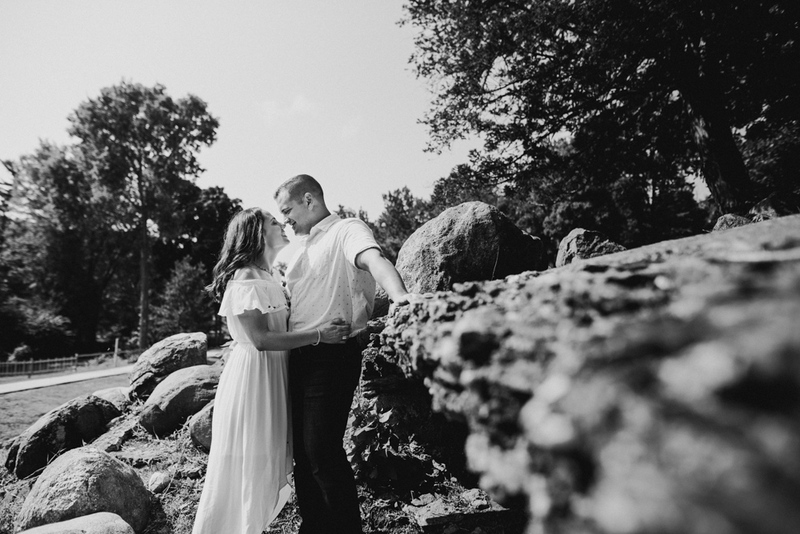 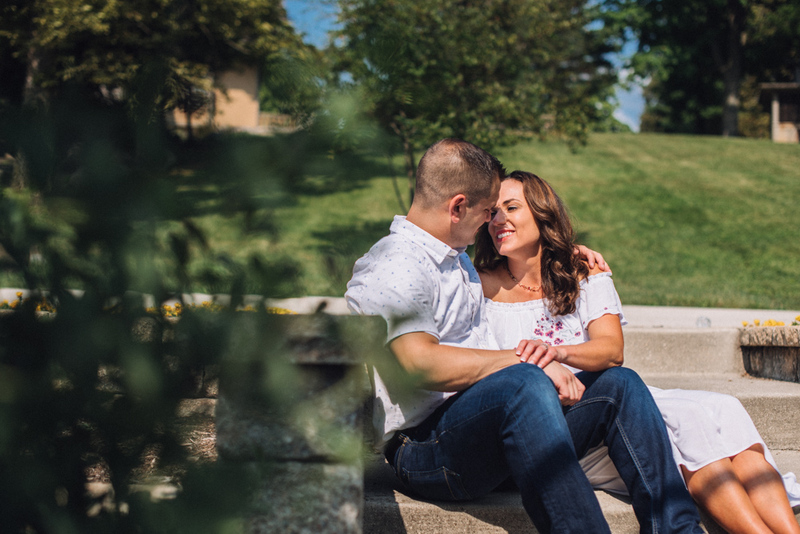 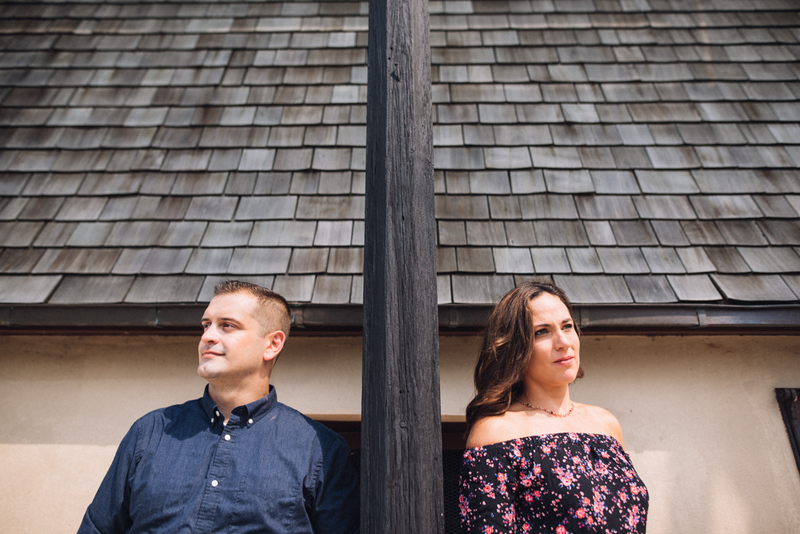 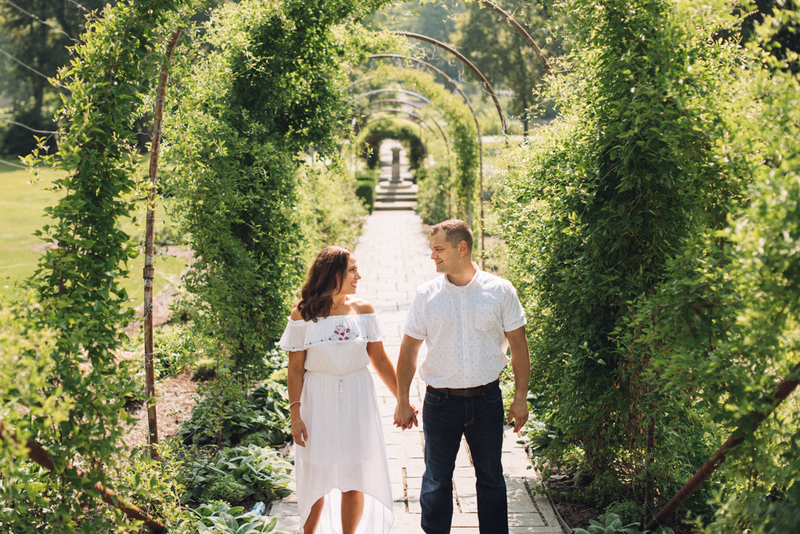 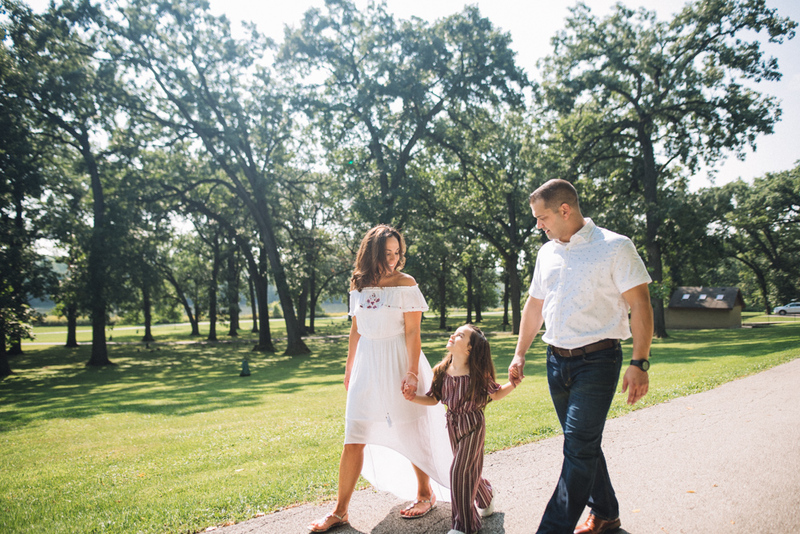 Jason, a Fox+Ivory lead photographer, met with Megan and Alex on a beautiful summer day in the amazing Fabyan Forest Preserve. 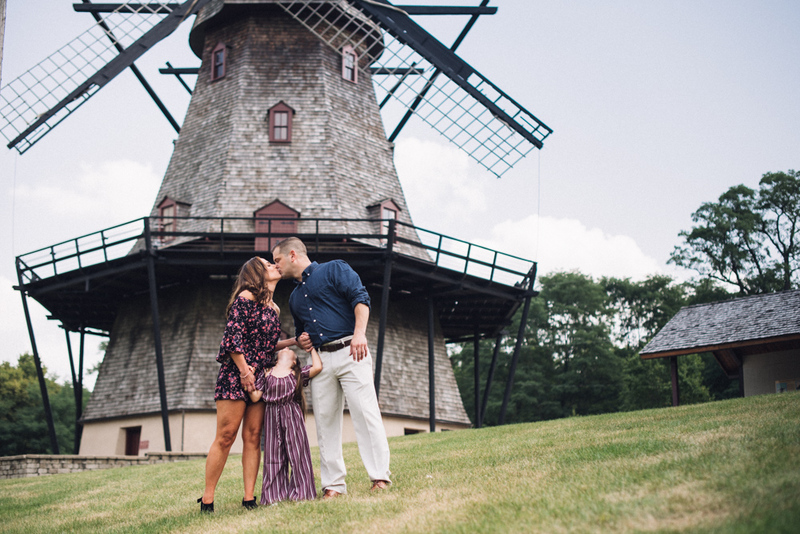 Fabyan Forest Preserve borders the Fox River in beautiful Geneva Illinois. 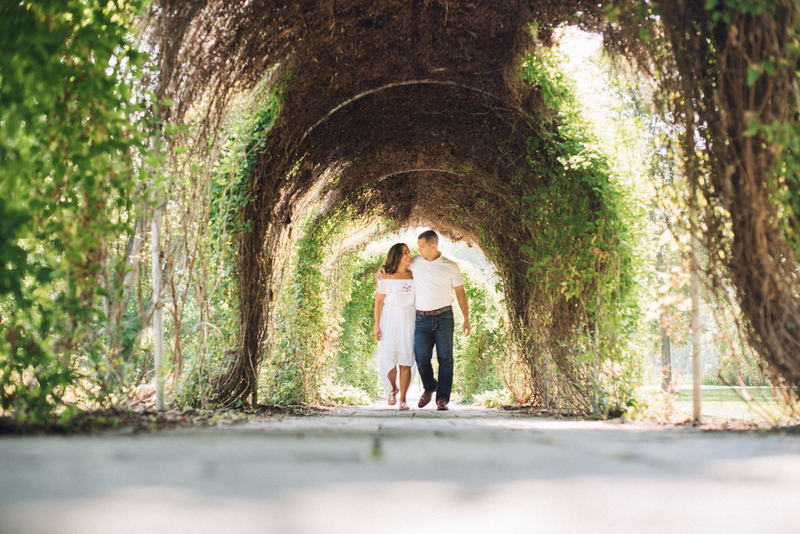 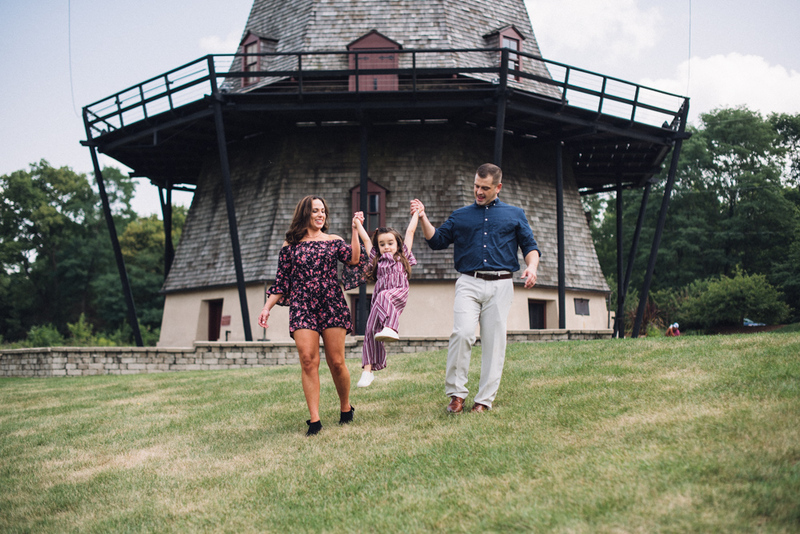 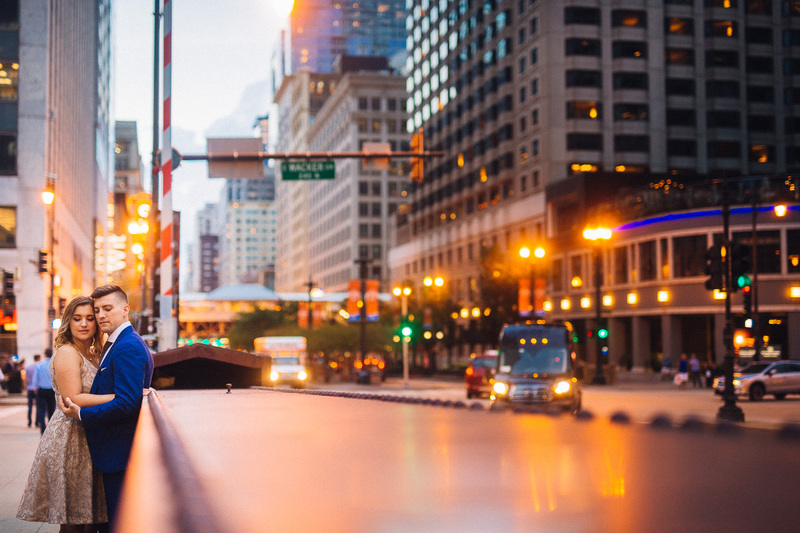 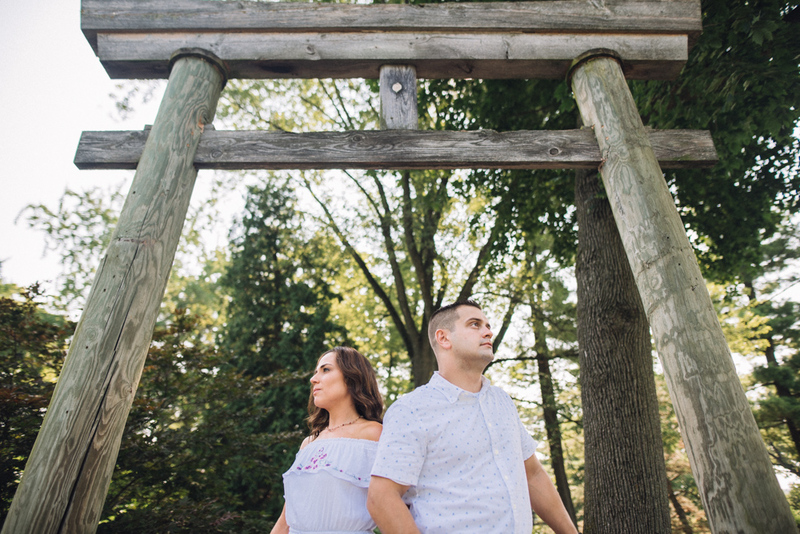 They had a great time hanging out, exploring the area, and capturing some timeless portraits. 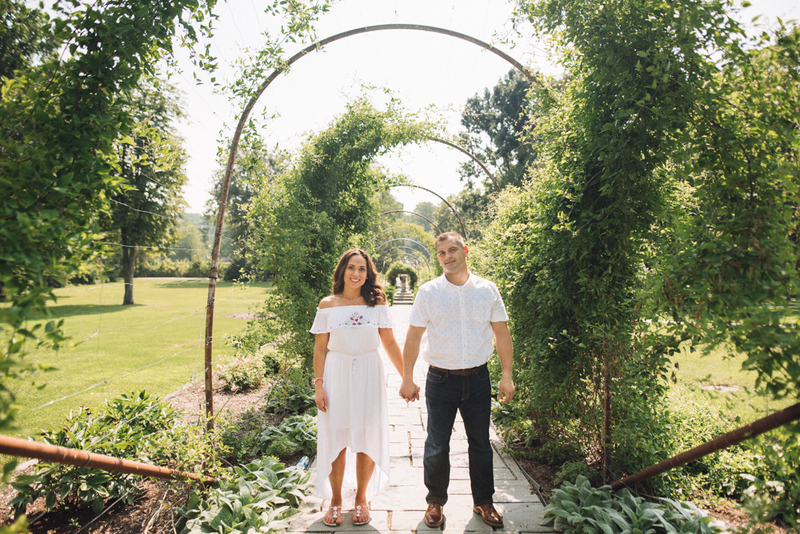 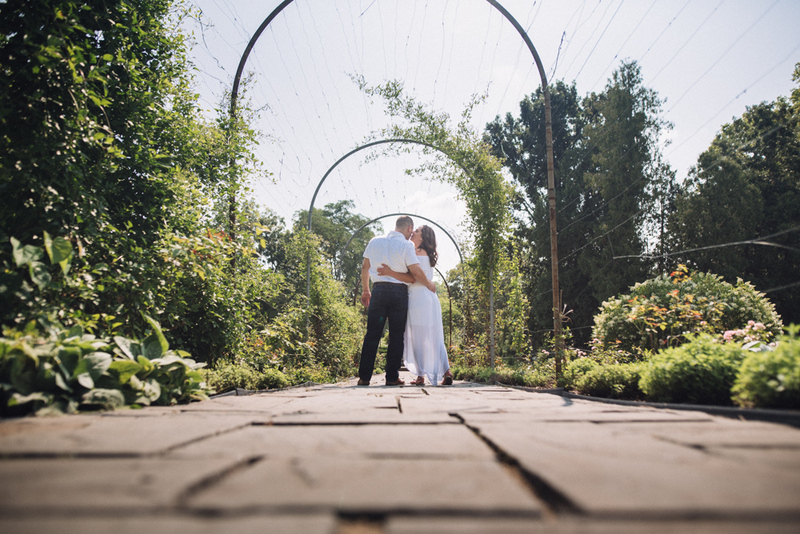 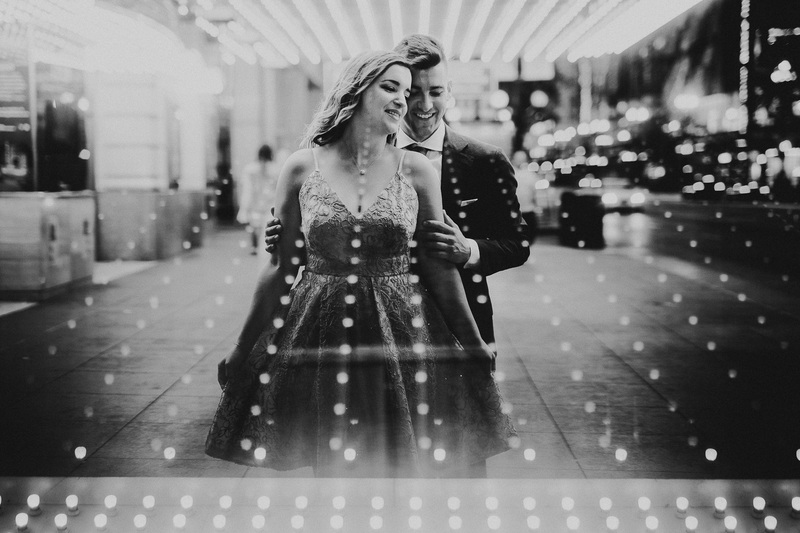 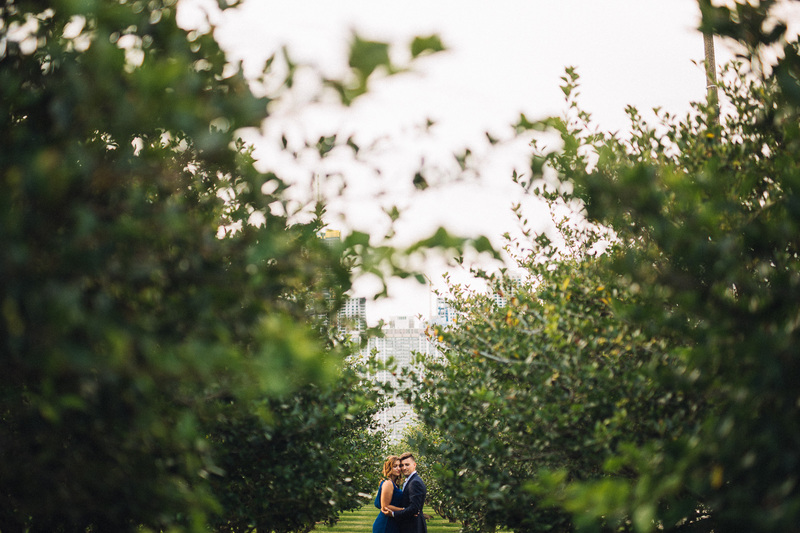 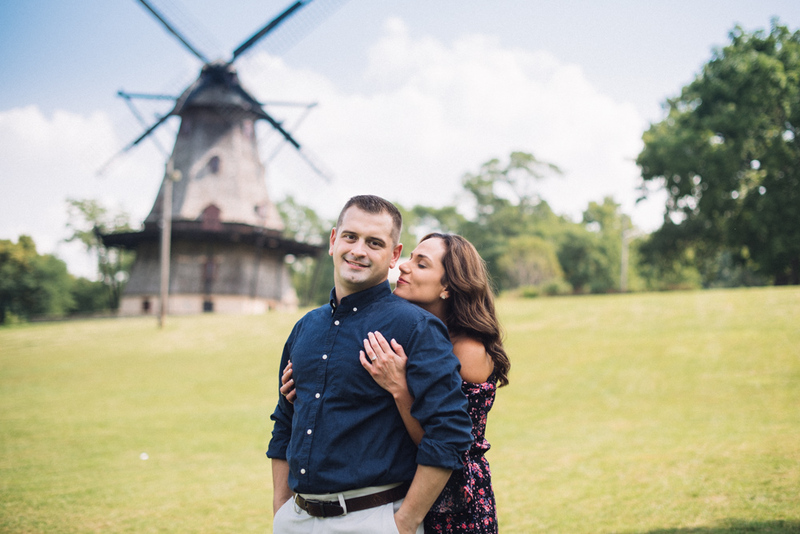 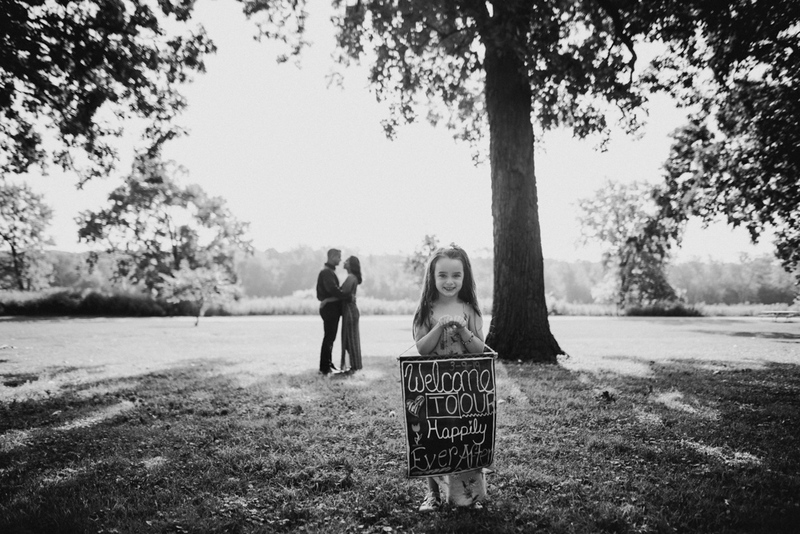 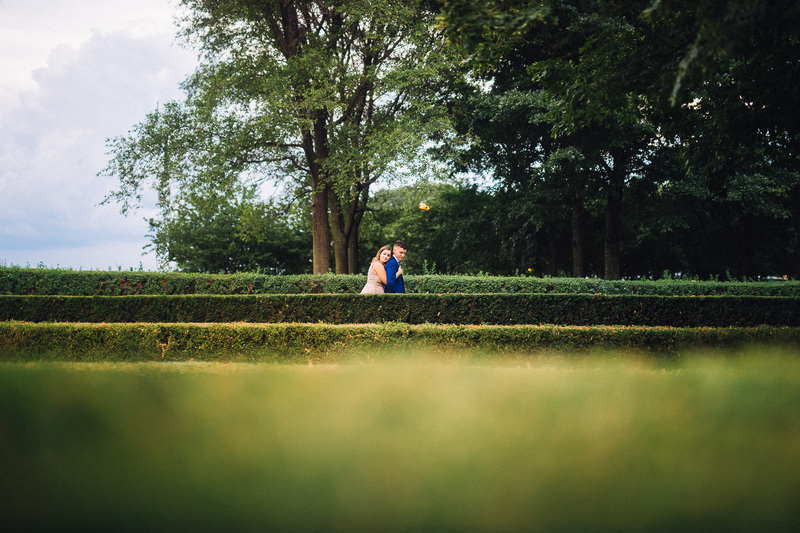 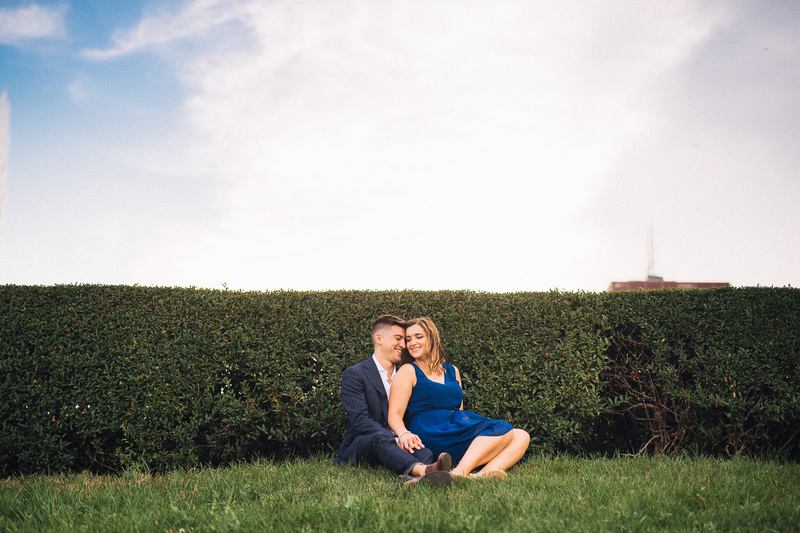 We are excited for Megan and Alex and look forward to capturing their epic wedding! 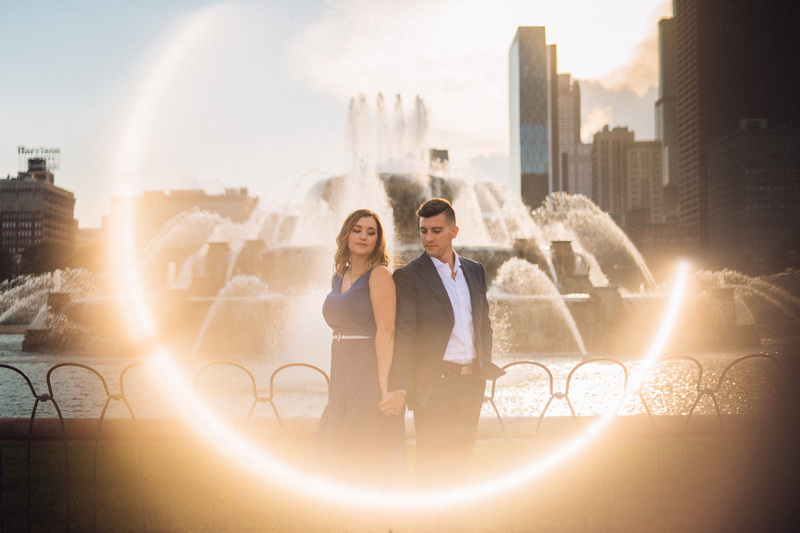 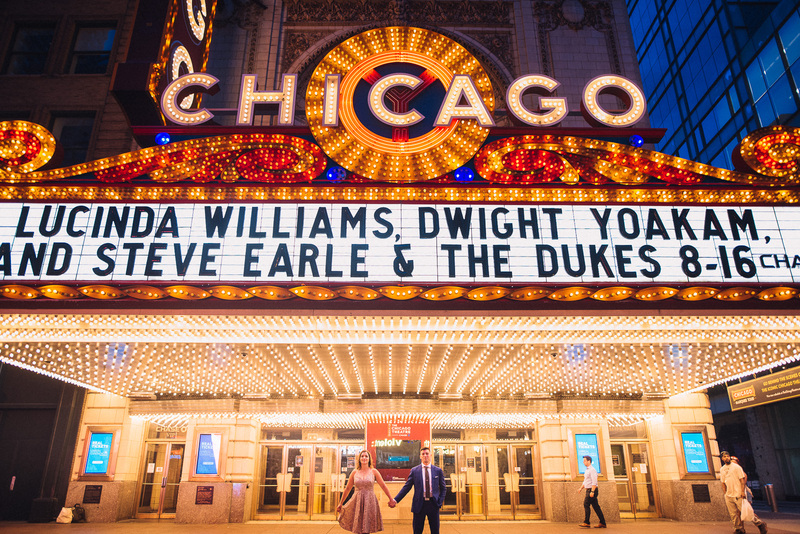 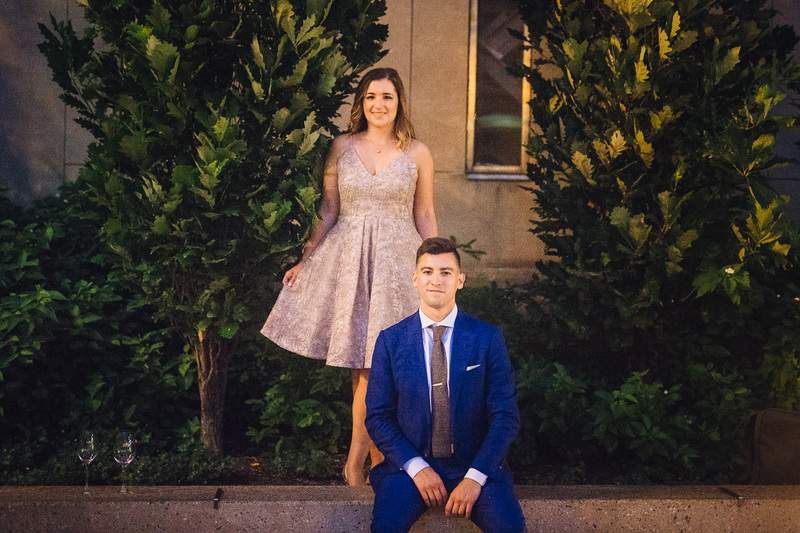 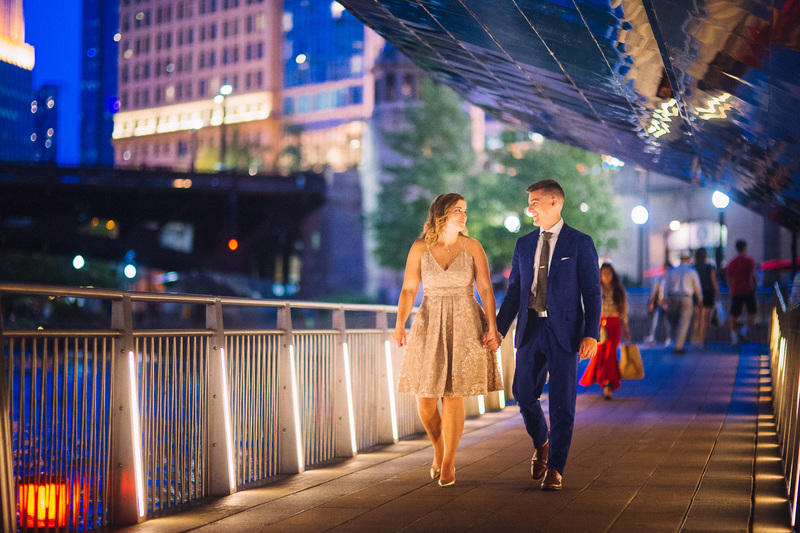 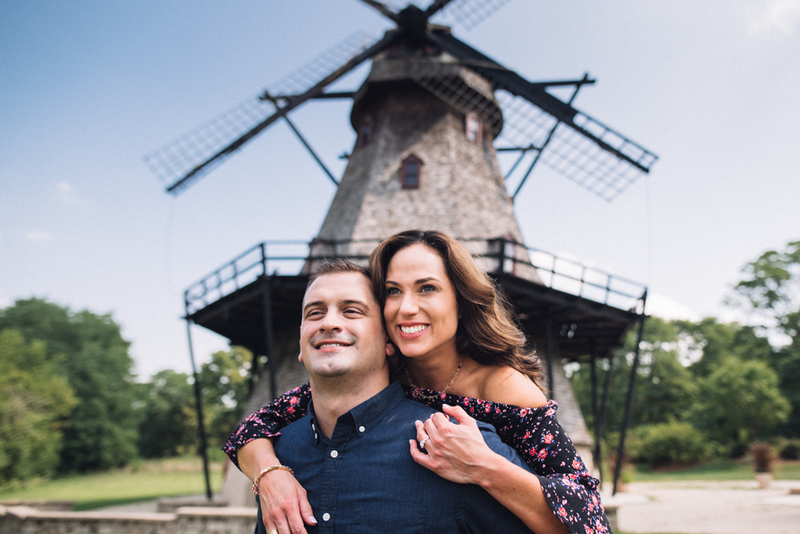 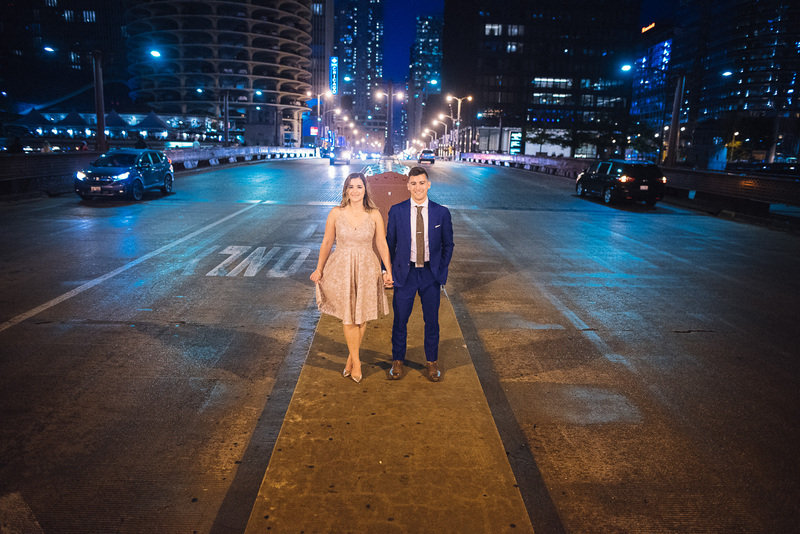 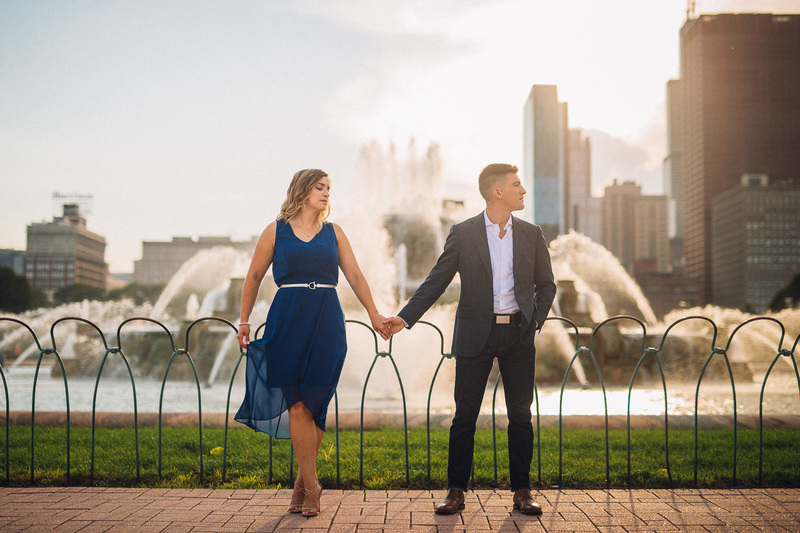 Last week I met Jill and Andrew in downtown at the epic Buckingham Fountain to begin their engagement session.